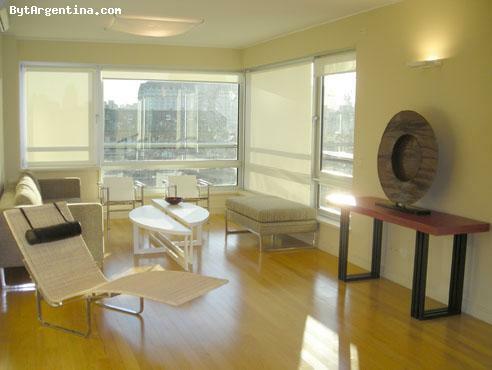 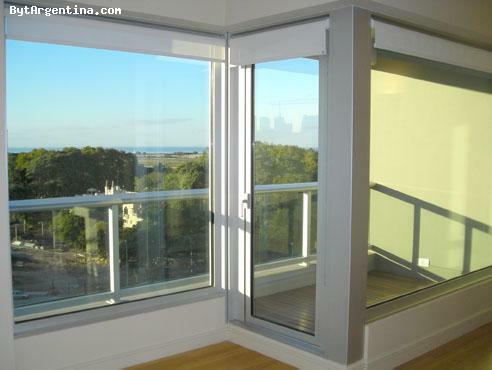 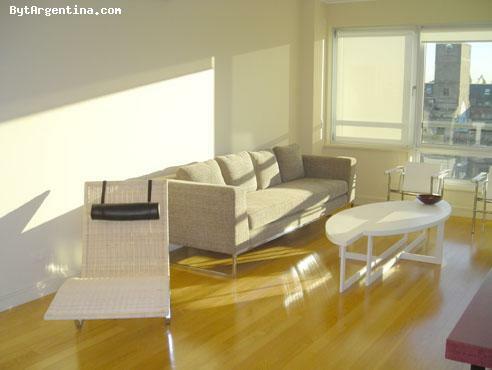 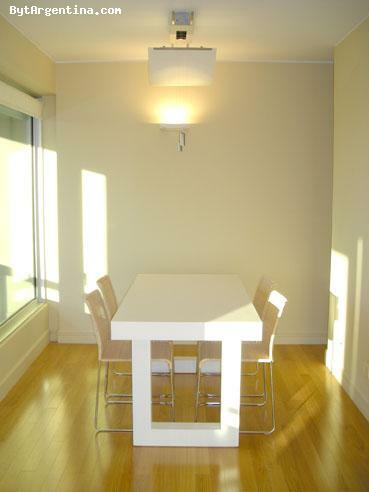 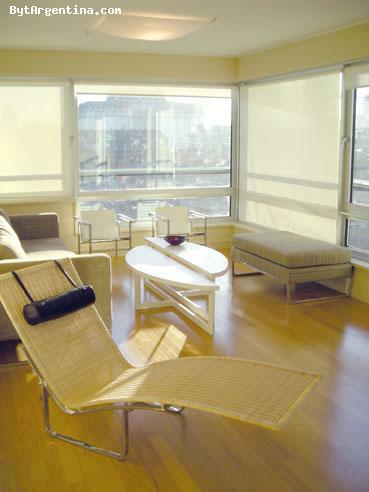 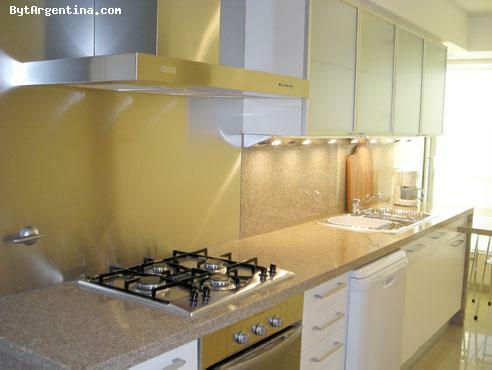 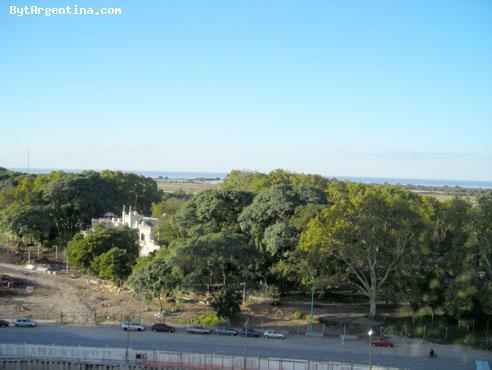 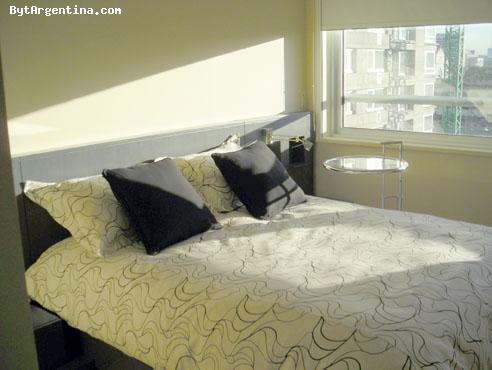 This cozy apartment is located in Puerto Madero neighborhood, the newest in Buenos Aires, close to the most important attractions such as fine restaurants, pubs, the ferry boat pier, the Catalinas business centre area and the ecological reserve. 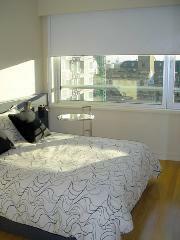 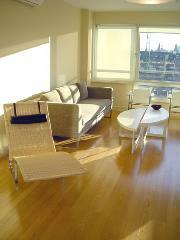 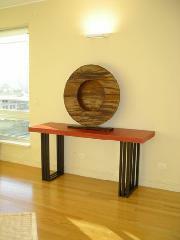 The flat is in a modern building and has a great view of the city and the river. 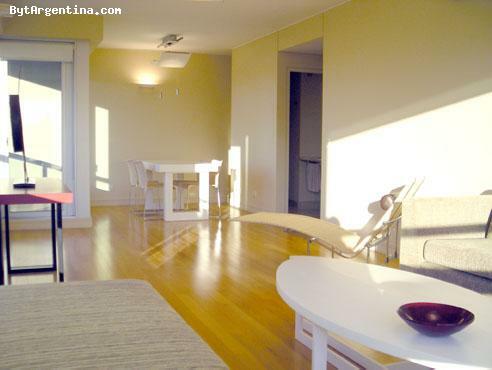 It has a living-dining room with dining table for four, sofa and coffee table, one comfortable bedroom with a queen size bed, a fully equipped kitchen, one full bathroom with shower and bathtub-jacuzzi and one half bathroom. 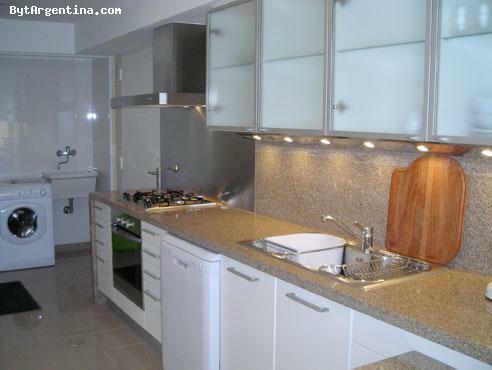 Kitchen is equipped with refrigerator with freezer, microwave, dishwasher, washing & dryer machine, dishes and kitchenware. The apartment also offers High speed internet access, DVD, cable TV (LCD), air conditioning. Linens and towels are also provided. Maid service once a week is included. 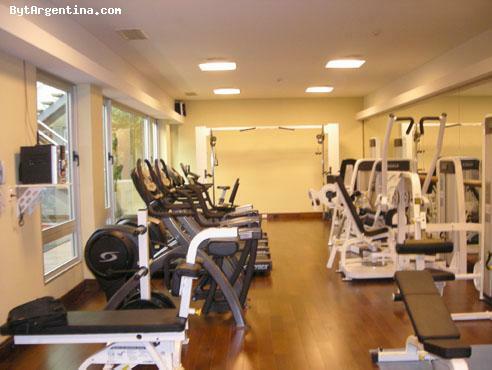 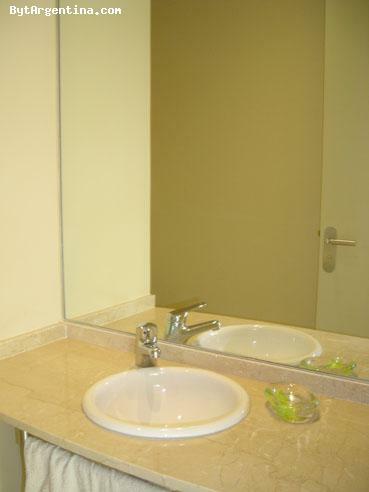 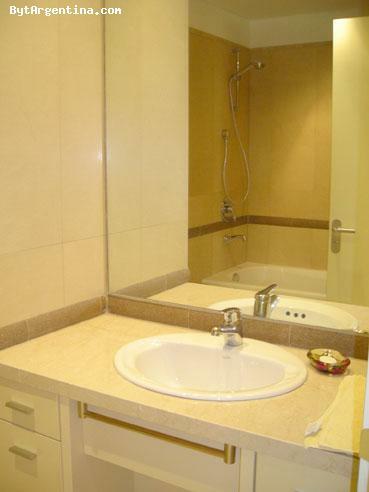 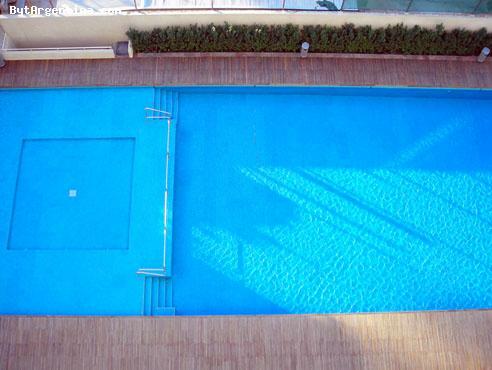 The building offers all the amenities: security 24 hours, swimming pool, gym, laundry and yard. Parking in the building is also included. 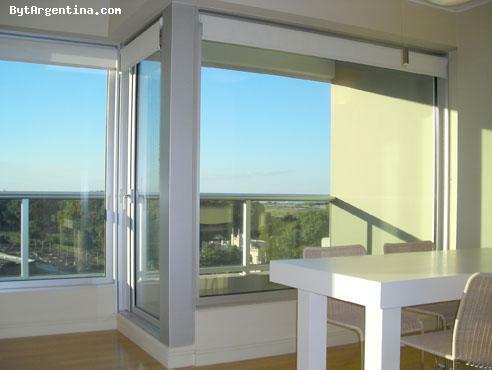 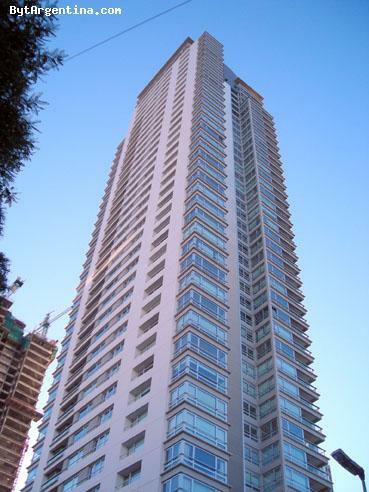 A very good and comfortable option, brigh, luxury furnished in an excellent building tower.